Antarctica is melting. It is melting more than six times faster than it did in the 1980s. That's what a new study shows. Scientists used many tools. They used aerial photographs. They used satellite measurements. They used computer models. 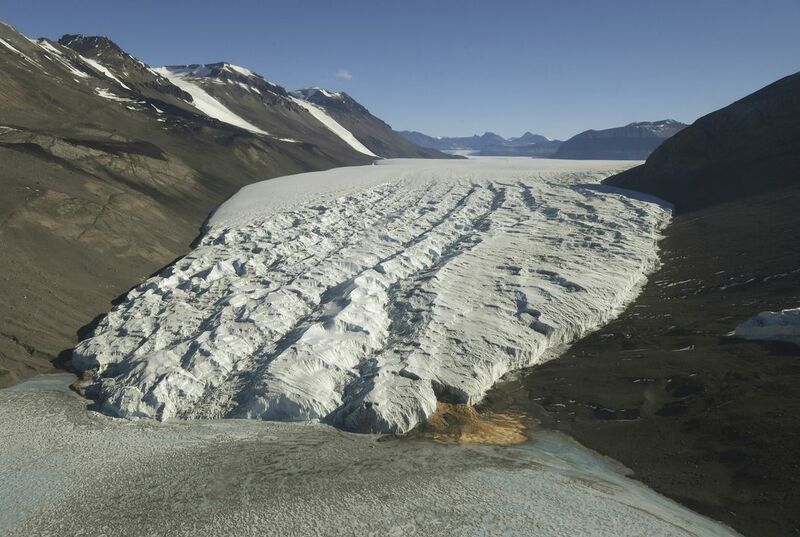 They tracked how fast the southern-most continent has been melting. They have tracked it since 1979. They have tracked 176 individual basins. They found the ice loss to be accelerating dramatically. This is a key indicator of human-caused climate change. Antarctica has lost almost 278 billion tons of ice per year. This has happened since 2009. That is what the new study found. Before it was losing 44 billion tons a year. This was in the 1980s. Eric Rignot works at University of California, Irvine. He is an ice scientist. He was the lead author on the new study. It was was published recently. It was published in the Proceedings of the National Academy of Sciences. He said the big difference is that his satellite-based study found East Antarctica is losing 56 billion tons of ice a year. Before, it was considered stable. Last year's study took several teams' work into consideration. It found little to no loss in East Antarctica recently. It showed gains in the past. Melting in West Antarctica and the Antarctica Peninsula account for about four-fifths of the ice loss. 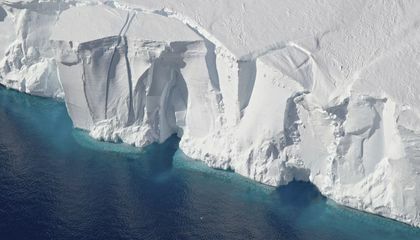 East Antarctica's melting "increases the risk of multiple meter sea level rise over the next century or so," Rignot said. Richard Alley works at Pennsylvania State University. He is a scientist. He was not involved in Rignot's study. He called it "really good science." Why do you think it is important to study the ice melting in Antarctica? i think it is more important to study the ice melting because it shows the earth is becoming a lot warmer. It's important to see how the ice melts so you can understand how much ice is melting per year. It shows how much global warming is affecting our planet. It can help us learn more about how climate changes. We can also learn about what consequences or there might be due to this change. We need to stop letting this happen or else we will lose a continent and no one wants that. I think it is important because it could be a could control group to study how the climate is changing. I think its important because the Antarctica changes so much from year to year with the ice like to know about enter resting stuff like that.